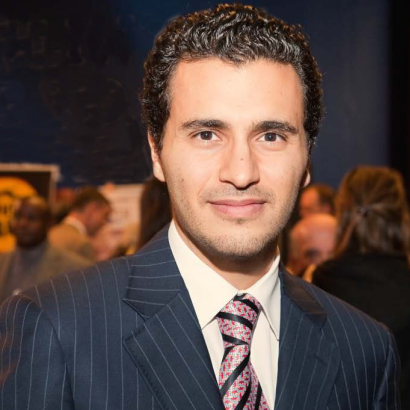 Ronald Chagoury Jr. is the Vice Chairman of South Energyx Nigeria Limited currently working on Eko Atlantic. The project consists of the construction and development of a high-tech, environmentally friendly city in Lagos, Nigeria. Ronald Chagoury has been actively involved in the Eko Atlantic project since the start of land reclamation in 2008. Eko Atlantic has been a fulfilling opportunity for Ronald Chagoury, as it has allowed him to learn more about urbanism, construction, real estate development, green technology, environmentalism, and sustainability. 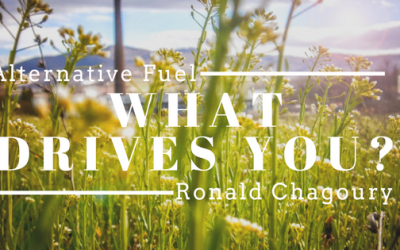 Ronald Chagoury has been interested in the development of green technology and sustainable infrastructure since his early days at ECE Paris, where he earned a Master’s degree in Engineering. 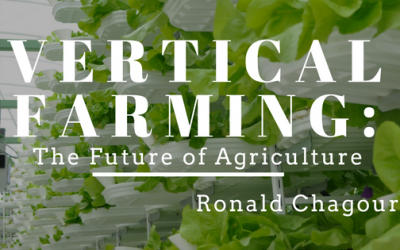 After attending University, Ronald got very involved with an aquaponics/hydroponic farm project, sparking his interest in the future of environmentally friendly farming. As the world’s population grows, being able to farm using methods that have little impact on the environment will become more and more imperative. 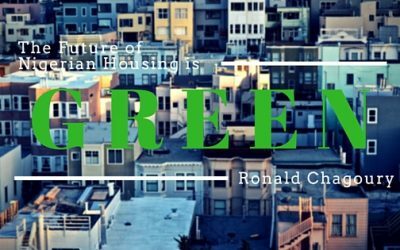 Ronald Chagoury became very concerned in giving the people of Nigeria access to low income, environmentally friendly housing projects their area. 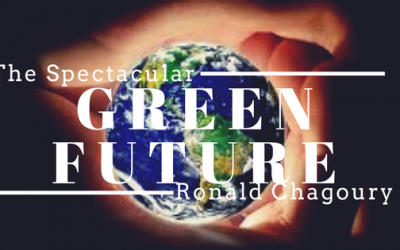 These issues remain at the forefront of Ronald’s concerns, and he is passionate about bringing positive change to his country both economically and socially. One of the top priority for Eko Atlantic has been to transform the city into a hub for the fast-growing middle class. 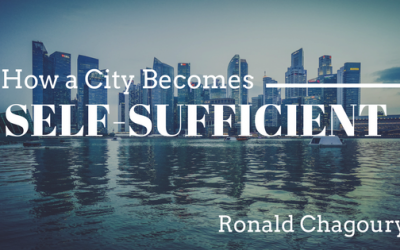 Ronald Chagoury is a keen believer in the construction of cost competitive, modern, efficient apartments. One way of achieving this is through the construction of small, modern apartments that compensate for space constraints with great shared spaces and amenities, which will allow those living on Eko Atlantic very enjoyable and at the same time, more affordable. As the Vice Chairman of South Energyx Nigeria Limited, Chagoury Jr. has been involved in many areas of Eko Atlantic, from developing early stages of the project to promoting the concept and development of the project at both the regional and international levels. The company has already reclaimed over 5 million square meters of real estate to date by mining land from the seafloor. Eko Atlantic is committed to satisfying the needs for financial, commercial, residential, and tourist accommodations through the development of this state-of-the-art infrastructure. 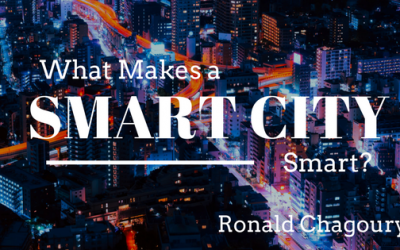 Ronald Chagoury and the team focus on the development of high-end commercial and residential towers, shopping mall, hospitals, schools, water and sewage treatment facilities, fiber optics and much more. Ronald Chagoury Jr. hopes that the Eko Atlantic project can serve as the new standard for environmentally-friendly and sustainable cities around the world. 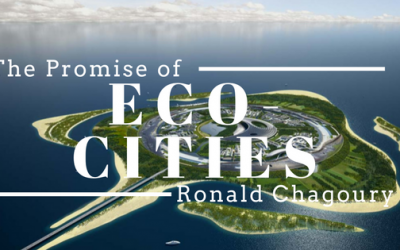 As the world changes to be more conscious of the environment, Ronald believes Eko Atlantic will be a catalyst for this change and an example for the rest of the world. Through the implementation of environmental techniques and construction of sustainable infrastructure, Eko Atlantic will help to define the city of Lagos in becoming the financial center of the region. Cities have long been concentrations of everything dangerous and damaging about human consumption. They guzzle energy and other resources and pump out pollution and garbage in return. 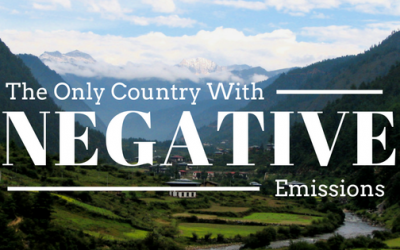 The larger the city, the greater the environmental degradation. But what if cities could be part of the solution instead of part of the problem? We need to make a change, and fast. With over 1 billion cars on the road today, fossil fuels are being eaten up at a truly alarming rate. Despite experiments on a small scale with alternative fuels, a near complete reliance on oil has waylaid the environment and set the stage for disaster if we as a society continue to overuse it. It happened quietly, and without much fanfare. Much of the world is so focused on the necessity of dirty energy like coal and oil — who has it, how to get it, how much is left — that we barely noticed when renewables became competitive with fossil fuels when it comes to cost. Today, of course, the Sahara desert is harsh and dry, largely uninhabitable for people and agriculture. Even more concerning, the desert is advancing at an alarming pace, creeping into land that is vital for the people who live in bordering nations. Driven by drought, climate change, and unsustainable practices like overgrazing, desertification is fast becoming a global problem. 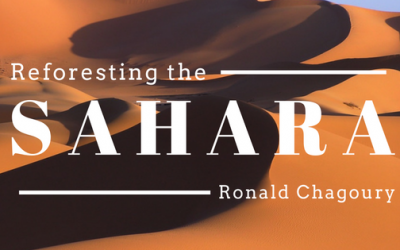 Luckily, the Sahara is also a source of hope. No matter who you are or where and how you live, the food you eat plays a huge role in your daily life and happiness. Rapid global urbanization and the industrialization of agriculture mean that people everywhere are becoming more and more disconnected from the source of the food that sustains them. 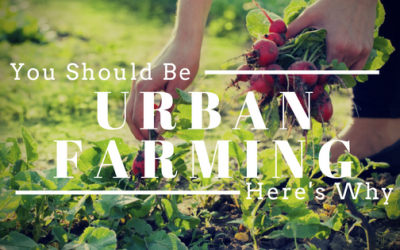 Why are so many rebelling against this trend by growing their own crops right in their city homes on balconies, backyards, rooftops, and roadsides? The reasons are many, and the benefits are spread across all spheres of life. Nigeria currently faces a dire housing crisis. The challenge is for our government and the private sector to work together to develop a cost efficient way to meet the urgent demand for safe, affordable housing. 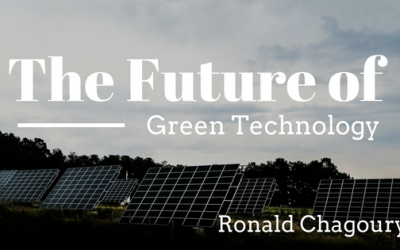 The solution may well lie with technological developments in ecologically sustainable housing. 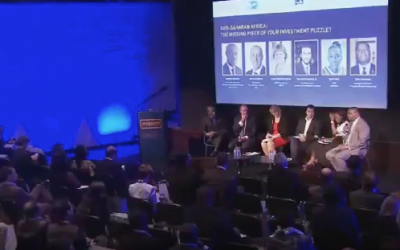 Bridging the housing gap represents a $300 billion potential market opportunity, and sustainable technologies could make that opportunity a reality and benefit both the environment and working Nigerian citizens.